Weeklys or Monthlys? : Working on two blogs isn't easy with a fulltime job and children. Working on two blogs isn't easy with a fulltime job and children. "CLICK ME YOU KNOW YOU WANT TO"
Thanks for the comment and emails to all you lovely Homosapiens. Homosapiens means Human nothing else....like duh, Ohoh and all those that celebrate Easter and all the festivities around this time, have a great time and drink safely drinkers. My advise is Drinking and dialling is as bad is drinking and driving. don't do it. 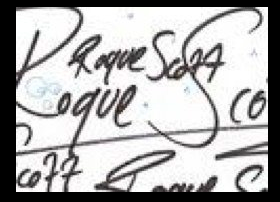 Or log on to Facebook and search my signature (Pictured) page Rogue.